While iTunes offers many features to make your iPhone file transfer and file syncing experience seamless and smooth, sometimes users may face errors or bugs for various reasons. One such error is called iTunes error 9006. This error occurs when you are trying to update or restore your iDevice via iTunes. Usually this error occurs when the Apple server is busy or for some reasons iTunes cannot communicate to that server. It may also be a problem with your network connection. IPSW file is required in order to complete the software update process, if this file fails to download, then iTunes displays error code 9006.
iMyFone TunesFix is an iTunes repairing tool, which has many powerful features that will help you solve various iTunes issues (including error 9006). Apart from this, TunesFix also helps clean up unnecessary data of iTunes and boosts its performance. Fixing an iTunes issue is quite simple with TunesRescue as the software automatically detects the problem and allows you to quickly repair it via its ‘Repair’ feature. 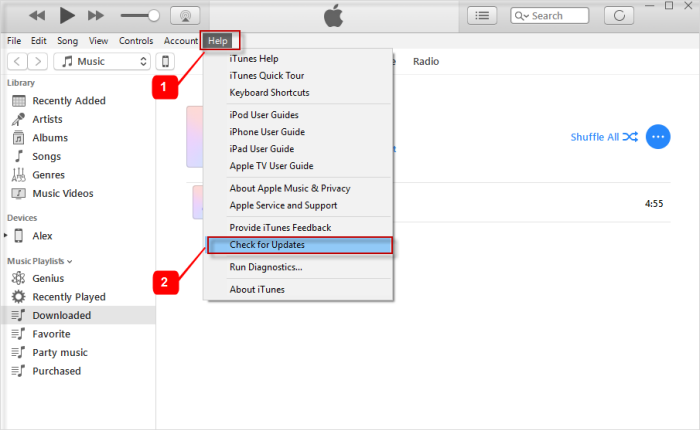 Scan and fix any iTunes-related issue by following easy and simple steps. The issues it can fix include backup issue, installation problem, updating issue, and more. Boost iTunes performance by cleaning up junk iTunes files. Completely uninstall iTunes via TunesFix and avoid the hassle of uninstalling each and every component of iTunes one by one. TunesFix can also fix your ‘iPhone not detected by iTunes’ issue. You can even erase your iPhone backups and data created by third-party softwares. Conveniently delete iTunes media files to free up space. Step 1: Launch iMyFone TunesFix on your computer. Step 2: Open iTunes. Once the iTunes is opened, TunesFix will automatically detect the problem (i.e. error 9006) and inform you about your iTunes’ status. Step 3: Once the problem is detected, click the Repair button to attempt the fix. Step 4: Usually, the general ‘Repair’ method of TunesFix fixes most of the iTunes problems. However, if the problem is not solved via this method, then you can choose a specific fixing mode such as ‘Fix Other iTunes Problems’. Step 5: Try other fixing modes and use the ‘Repair’ button to start the process. You will also be able to download and install the repair drive during the repairing process. Once the repairing process is finished, you will be able to use iTunes properly. 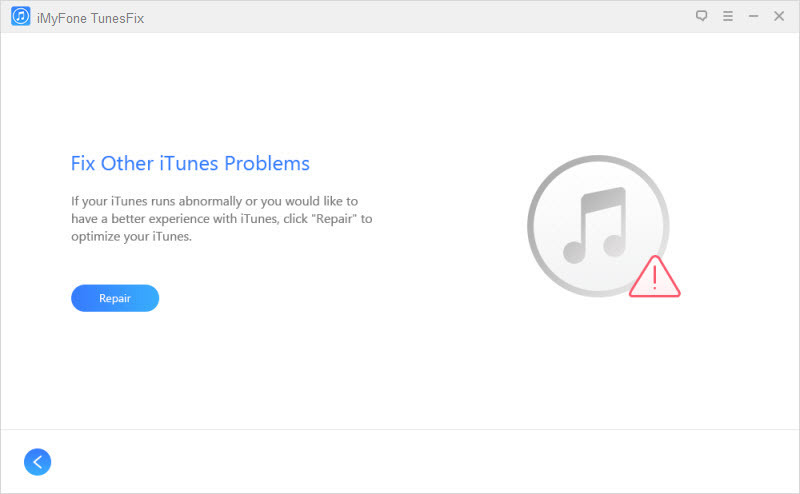 iTunes Error 9006 can also occur if you are using an older iTunes version. It is possible that the version of iTunes you are using might not be supported to restore or update your iDevice. So it would be a good idea to update your iTunes and then try to restore or update your iDevice. Step 2: Navigate to Help > Check for update option. Step 3: Once you are notified that the update is available, simply agree to update and then follow the on-screen instruction and the latest version of iTunes will be installed on your computer. If the error still occurs after updating to the latest version of iTunes, then the problem could be related to your iDevice. You can solve the issue by simply restarting it. Step 1: Press the Power (sleep/wake) button of your iDevice. Step 2: Once the Power slider is displayed on the screen, use it to turn off your iDevice. Step 3: Then simply use the Power button again to reboot the device. If for some reason you can’t turn off your iDevice, then you will need to forcefully restart it. Step 1: Press and hold the Power and Home key for a few seconds until the screen goes black. 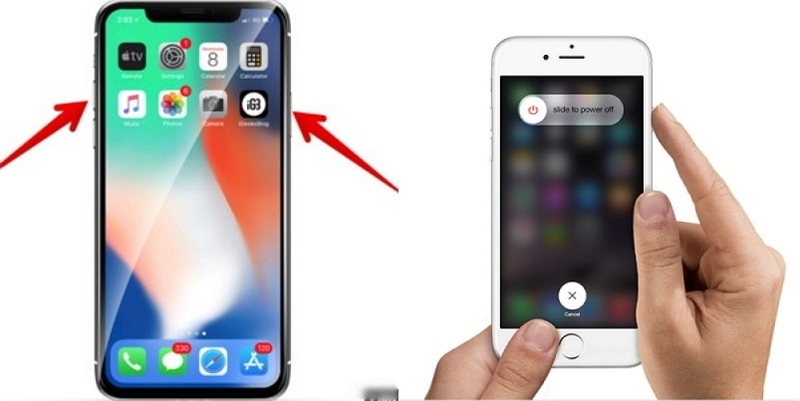 Step 2: Once the Apple logo appears on the screen, let go of the buttons. Your iDevice will restart. As mentioned above, iTunes error 9006 can occur if iTunes is unable to download the IPSW file. So you can fix the issue by manually downloading that file and then using it to update/restore your iDevice. 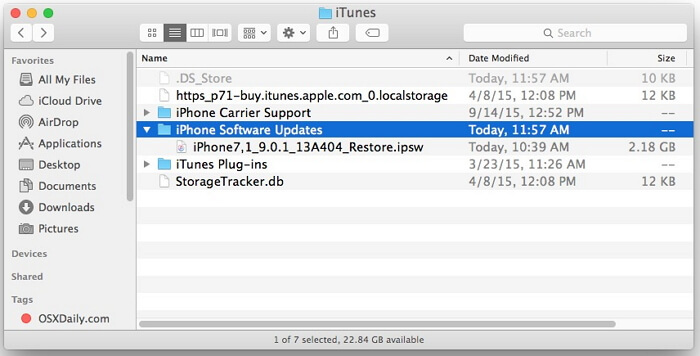 Step 1: First, download the IPSW file from https://ipsw.me, make sure to download the file which is compatible with your iDevice. Step 2: After the file is downloaded, open iTunes and navigate to its Summary section. Step 3: Once there, press and hold the Shift key and then click the Update or Restore option according to your choice. Step 4: This will open file browser asking you to choose the IPSW file. Navigate to the folder where you have downloaded that file and then select it. Your iDevice will start updating or restoring without error 9006.